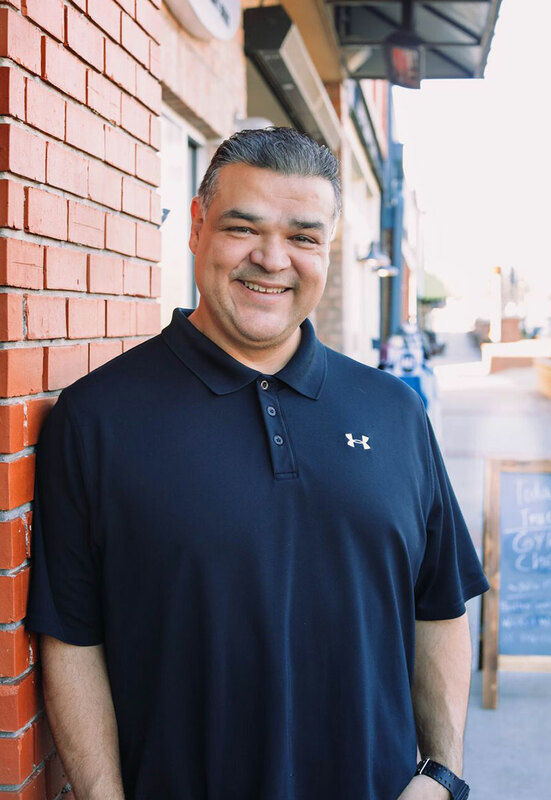 James Partida has had over 20 years of experience as a massage therapist. He was the team massage therapist for the NHL Anaheim Ducks for 12 seasons and was also a part of the 2007 Stanley Cup team. He and has worked along side doctors of Acupuncture, Orthopedics, Physical Therapist and Athletic Trainers. Starting his career as a practitioner of Shiatsu-anma therapy (acupressure), James moved on to sports medicine at Pacific College of Southern California. He obtained a diploma in Myotherapy/Physical Medicine Asst. He also was an instructor of massage therapy, teaching various styles and methods. He believes in establishing a strong professional relationship by listening to the needs of the client as well as providing education for long lasting results. James brings the same model he used in Professional Sports. Integrating postural alignment; massage techniques and active body movements to provide optimal health to his clients. Some successful practices are active release or fascial work, Cupping techniques, stretching and exercise techniques during the session as well as many other forms and styles of therapy. James customizes each session to his clients strengths and needs and actively discovers which methods work for his clients. James and his wife Kathleen recently relocated from California to Woodstock, Georgia. They have 4 children and three grandchildren. James belongs to the AMTA, is a Certified Massage Therapist and a Licensed Massage Therapist in the State of Georgia. James brings a wealth of knowledge and experience to our Holly Springs and Ridgewalk offices and looks forward to providing long term solutions for his clients.